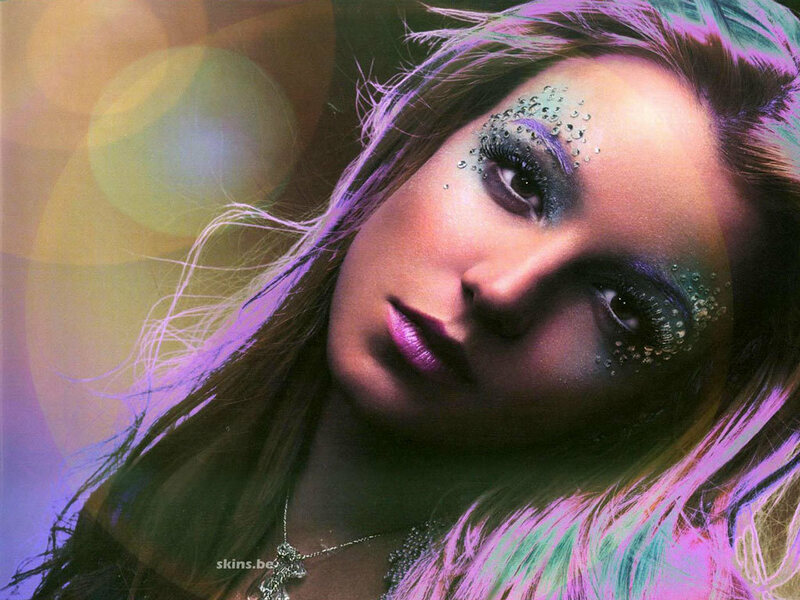 This Britney Spears wallpaper might contain portret, headshot, and close-up. Amazing Wallpaper! ♥ This Picture Of Her! I Have It As A Real Glossy Photo!